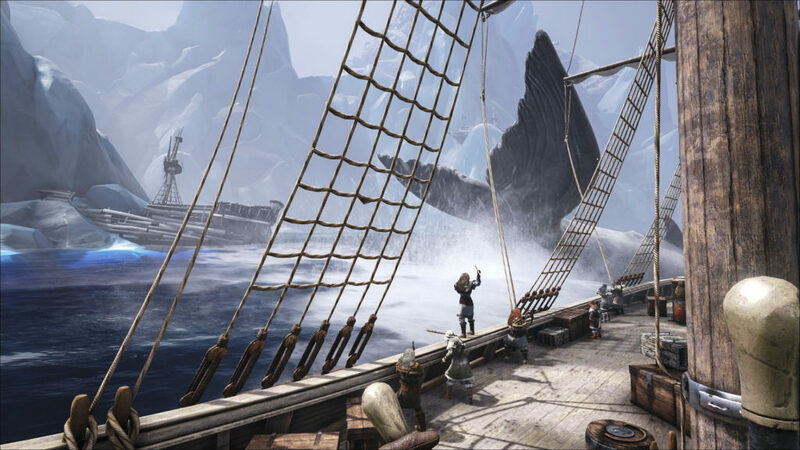 The Grappling Hook is one of the most valuable tools for explorers and also pirates in Atlas. 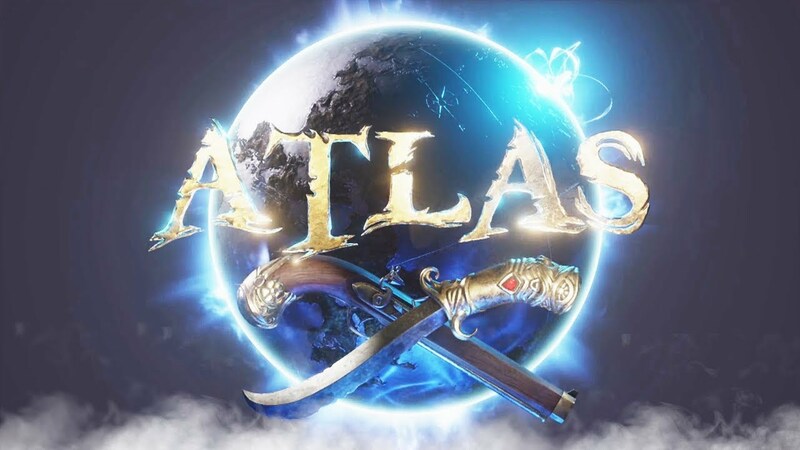 While you discovering the massive open sea world of Atlas, the Grappling Hook could help you not only to reach high areas on islands but also can be used to board the enemy ships with it while out on the waves. 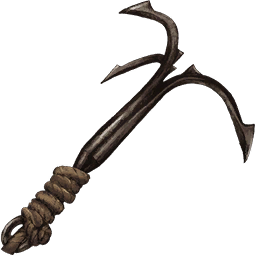 Overall, the Grappling Hook is one among the tools that you would want to get in the game as soon as possible. In this article, I will guide you on how to craft the grappling hook in Atlas. How to Craft the Grappling Hook? The first thing you have to do if you want to craft the Grappling Hook is you have to unlock the Seamanship Discipline via the Construction & Mercantilism tree. 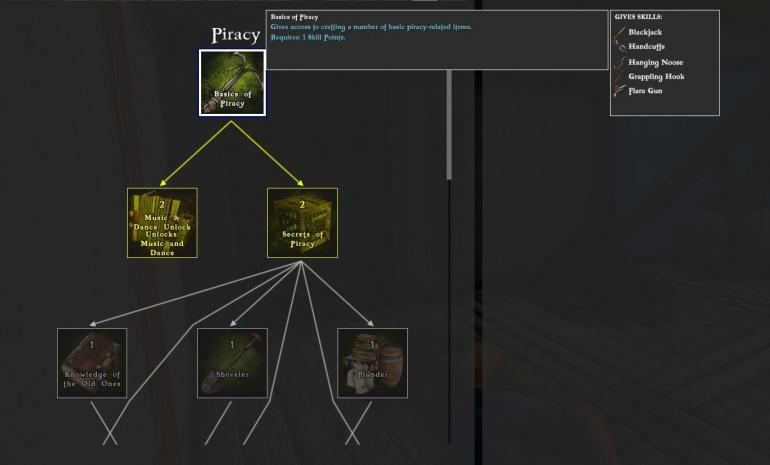 After you have unlocked the Seamanship Discipline, then you will able to unlock the Piracy tree, and head to the Basics of Piracy Skill (it’s located on the top of the tree). There you go, the Grappling Hook is ready for you to be used! You can use it to tame a wolf, or even to invade the enemy ships on the sea. Don’t forget that like most items in Atlas, the Grappling Hook also has its durability, so you will need to pay attention to it and visit Smithy once it gets low, and you would need to collect the same items above in case if you must repair your Grappling Hook.